Foam Roll & Sheet There is 1 product. 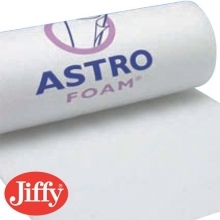 We supply cost effective sheets of foam, which are also available for longer lengths on a roll for added convenience. Foam sheets and rolls act as effective protective layers that stop polished and sensitive surfaces from getting scratched while they’re being stored or transported. 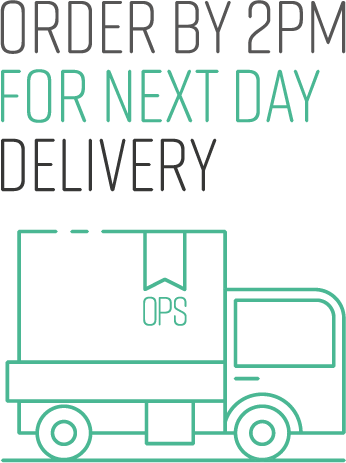 If you’re sending a valuable item, they work particularly well when used together with bubble and corrugated paper for a really strong and durable packaging solution. Low density, light weight foam is perfect for applying surface protection where it’s most needed. It won’t weigh down packages unnecessarily, but as well as offering safety against scratches it also works well as a thermal insulator, and in addition it gives useful protection from damaging moisture. This foam can be recycled for use time and time again and it’s available in a range of widths up to 1200m. 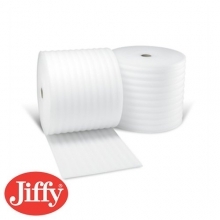 Our rolls of foam can be ordered in up to 300m length rolls giving plenty of wrapping potential for when you have a particularly big order to fulfill, or else you can store the excess in the packing stock cupboard for future use. Because it’s lightweight and low density is stores well and doesn’t take up so much space. So keep flat surfaces free from dust, moisture, scratching and temperature extremes by adding a layer of foam. It’s CFC and HCFC free and can help guard against possible insurance claims and damage. Aside from the official uses, it also makes a great creative material for crafts and junk modeling. Who knew packaging supplies could be so much fun!